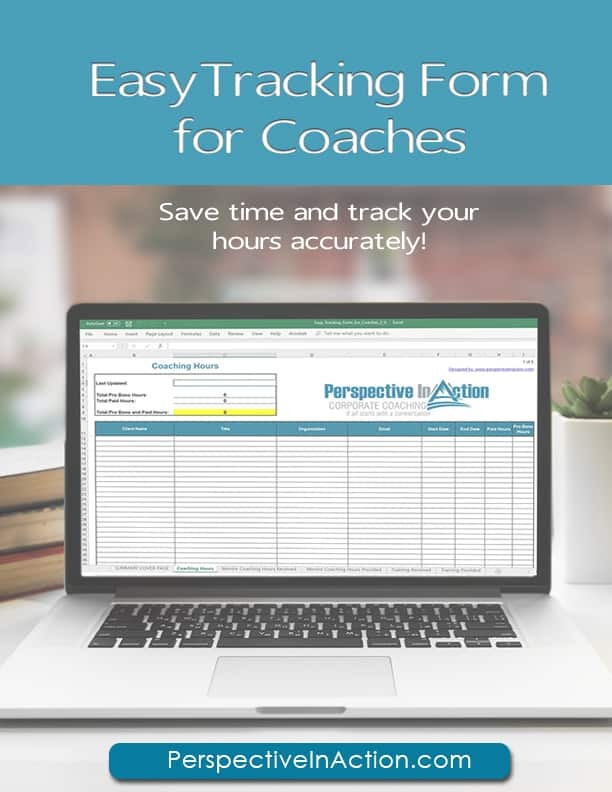 Take the hassle out of tracking your coaching hours, coach training and CCE’s! Enter your information below to receive the Easy Tracking Form for Coaches! You’ll also receive lots of additional bonus tools and resources for coaches available only to subscribers!